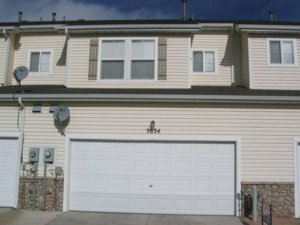 Best Cash For Houses Program In Colorado. Cash For Houses Today In Colorado! Find out which company has the best cash for houses program in the state of Colorado by calling or texting our professional team of house buying experts at (719) 286-0053 to get an instant free quote. You can get cash for Colorado houses in 7 – 10 days with our program because our services are designed to provide homeowners with the fastest option for selling their Colorado property without dealing with any brokers or real estate agents. We also cover 100% of the closing costs for each and every single one of our clients because we feel that it’s the right thing to do since our company is in the position to pass some of our savings onto you. 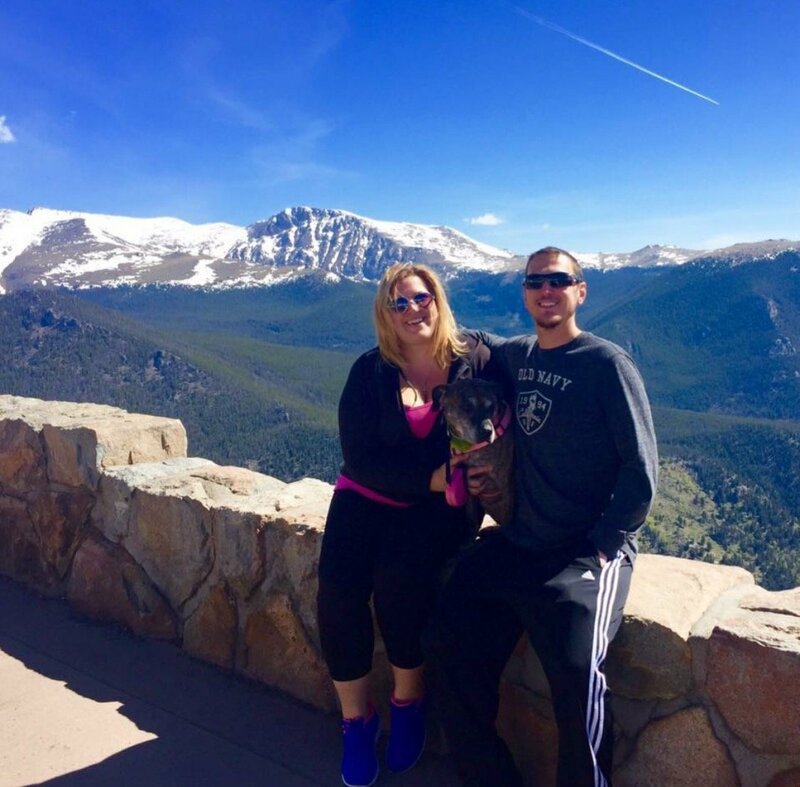 Our goal is to operate our service as one of the most respectful, honest, and transparent home buying companies in the state of Colorado and we look forward to working with you on your project. Our team will provide you with statistical data and real-world solutions. At HBR Colorado our team isn’t just blowing smoke. We stand behind our market research and we are able to provide our clients with hard data which will enable them to make smart, informed decisions even if our organization will not directly benefit. The main goal is to be as transparent as possible with our clientele and allow them to feel as if they are in the driver’s seat throughout the duration of the transaction. We understand the importance of privacy, discretion, and speed which is why we have designed our home buying services to deliver those qualities to our clients at the fastest, most effective rates humanly possible. If you are ready to take the next step by speaking with one of our live customer service agents then please either fill out the form at the bottom of the page or call or text us directly at (719) 286-0053 and we’ll provide you with a custom quote after asking you for some basic details about your property and situation. Why Go With Cash For Houses Colorado? Immediate cash closings. The most obvious reason to go with a cash for houses Colorado type program is that we use cash and can close immediately without any delays for inspections or other stipulations that normally arise within the context of traditional real estate transactions. Sell your home as-is. 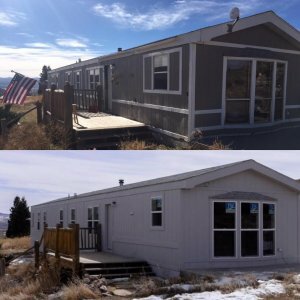 Another great reason to consider selling your Colorado property to a local home buying company is that these types of organizations will buy your home in its current condition without you having to invest any of your own money into the home to get it fixed back up into full market condition. Avoid dealing with brokers/agents. If you are sick and tired of dealing with real estate agents and brokers to list your house on the market and you simply want to cut out that entire process then selling your home directly to a cash home buyer might make sense in your current situation depending on the details and your time-frame to take action. Stop paying holding costs. One great reason to sell your home directly to a cash for houses Colorado home buyer is that you can immediately stop paying those expensive monthly holding costs such as taxes, homeowner’s insurance, utilities, loan payments, and any other recurring fees that are eating away at your wallet and bank account. Questions About Our Colorado Cash For Houses Program? If you have any questions about our Colorado cash for houses program then please fill out the form below and someone from our team will reach out to you within 24 – 48 hours and provide you with more information. 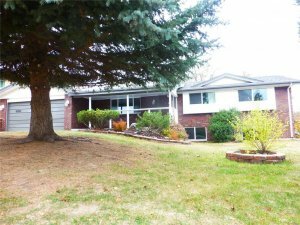 We are actively seeking new properties to fix and flip throughout the entire state of Colorado so please give us a call or text today at (719) 286-0053 to get a fair cash offer on your property right now. Our cash for homes program is the number one Colorado-based organization that can get you the right amount of money for your property in the shortest amount of time. 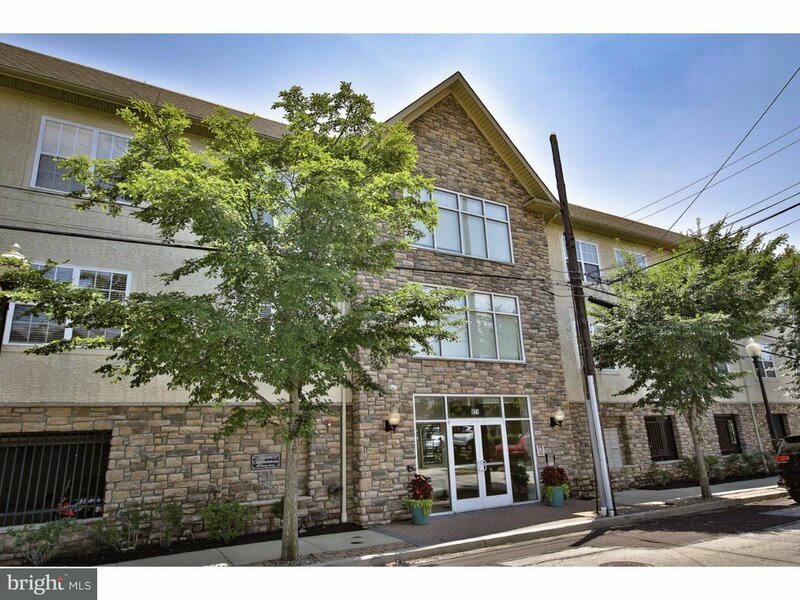 We have closed real estate transactions in as little as 8 days before so please don’t hesitate if you are ready to get this deal closed because we can move extremely fast in certain cases. Our goal as a company is to execute transactions as fast as possible once we have an agreement in place. We accomplish this by working closely with local professionals such as closing agents, real estate attorneys, agents/brokers, investors, and other real estate pros who can help us get the deal consummated. We are investment specialists who buy houses that need work and we can get you cash for your Colorado house in 10 days once we have sent one of our property analysts out to the home to see what type of repairs are needed and how soon we can get the deal funded and closed. If you are ready to stop playing around with brokers and agents and you are fed up with showings and buyers who aren’t qualified then selling to an investors might be right for you. Think about it and fill out the form to see what type of offer you will get. Fill out the form, click, call, or text for more details.